Times they are a changing, constantly so in the world of technology. This is reflected in the closure of the last surviving human ran catalogue of the web. 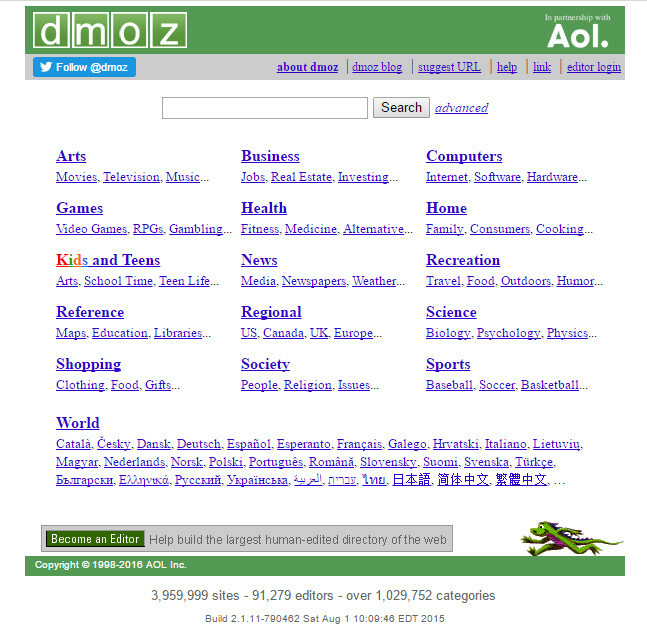 Running for nearly 2 decades, the closure of DMOZ the open content directory of the World Wide Web, undoubtedly hails the end of an era. 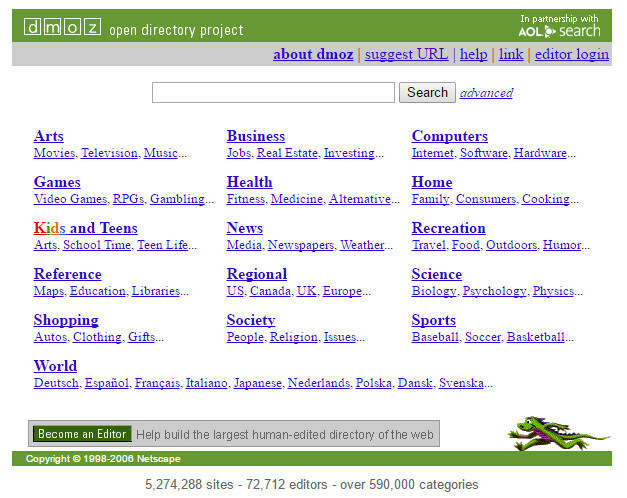 DMOZ, an acronym of Directory Mozilla, was rolled out just under 19 years ago as a rival to the then dominant Yahoo! Directory. Yahoo! Directory began winding down back in October 2002 when it changed to crawler-based listings to provide its main results as opposed to continue being human edited. It officially closed in December 2014. 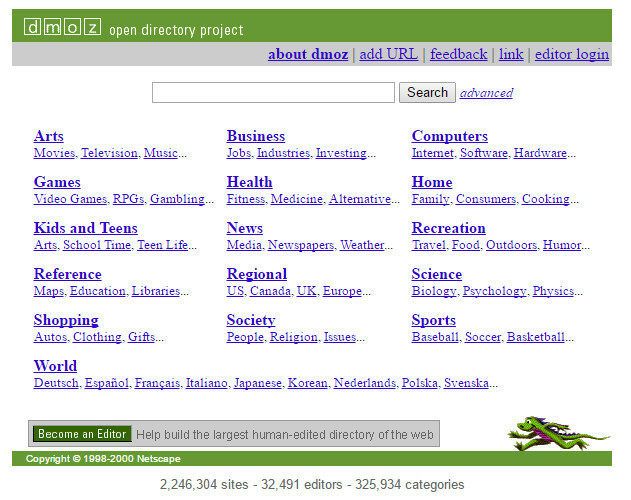 DMOZ is owned by AOL but was put together and maintained by a community of roughly 100,000 volunteer editors. 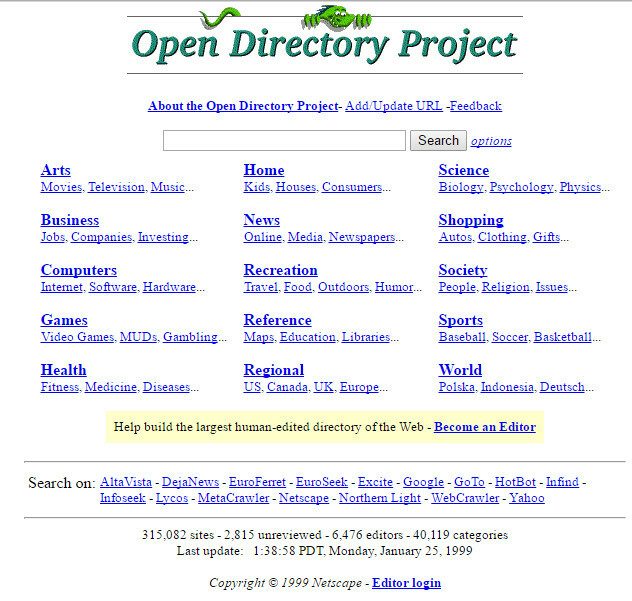 It was historically known as the Open Directory Project (ODP) and was born in June 1998. The people-reviewed web directory was multi lingual and categorized by language and subject matter. Each site was manually checked over by one of the editors regarding its suitability to be listed in one of the millions of categories. Understandably, the volume of work involved in manually maintaining this directory became a cumbersome and impossible task. 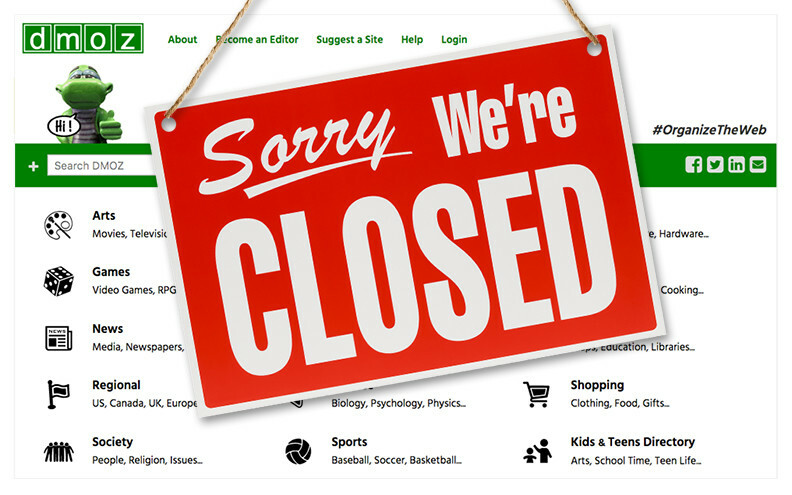 Unfortunately, the writing has been on the wall for the demise of DMOZ for some time now. It has declined in use for the searchers and marketers for a long period of time and was classed as a forgotten, unnecessary resource and was often described as archaic. The actual closure occurred 3 days later than initially announced, however, the DMOZ site does continue to operate, albeit it’s just a home page informing of its closure. There is also a link available to a copy of the final version of DMOZ before its actual closure. As of now, going forward, machine-powered searches are the only search option available to us.